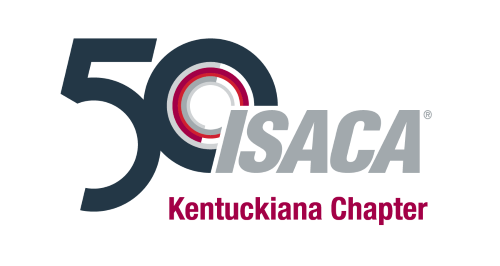 WELCOME TO THE NEW ISACA KENTUCKIANA CHAPTER WEBSITE! 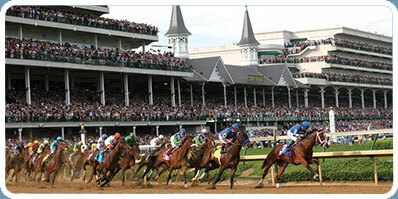 We hope you enjoy the updated ISACA Kentuckiana Chapter website. Our goal is to keep this site updated with relevant content, including upcoming meetings and training opportunities. Make sure to stop by often.